This blog is an archive of the research and development activity of our wonderful Room 13 SOLE lab. Please enjoy looking through our blog. 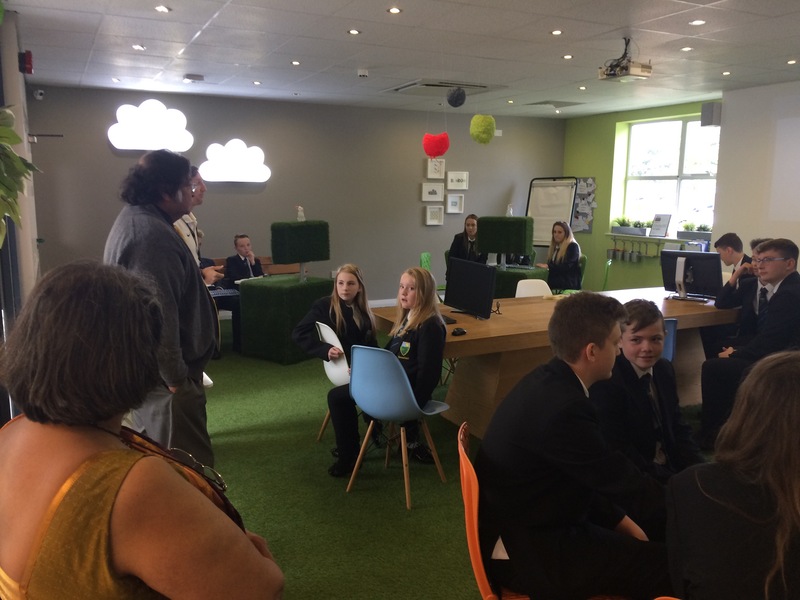 We are privileged to be one of the seven original, Professor Sugata Mitra, TED Prize winning ‘School in the Cloud’ spaces. For more information or to find out where our developments are taking us please get in touch.